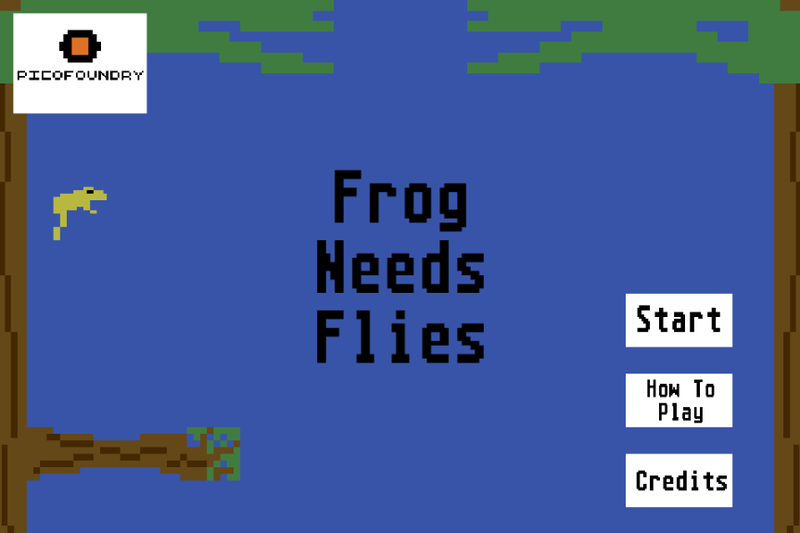 Frogs need to eat. 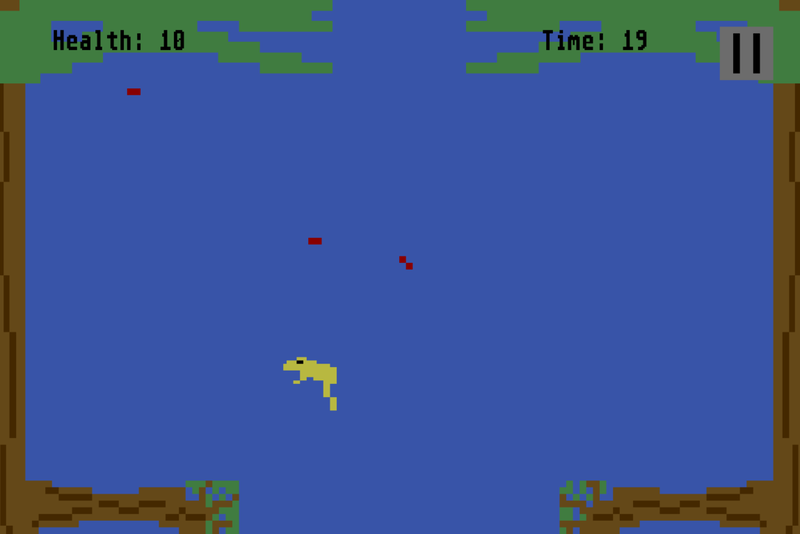 Jump through the trees to catch flies and keep your health high. But do not fall out of the trees, gravity is not your friend. 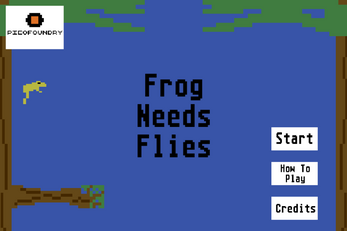 A simple action/platform game based on the classic Atari 2600 game, Frogs and Flies. Nothing too complicated, just beeps, boops, and chunky pixels. 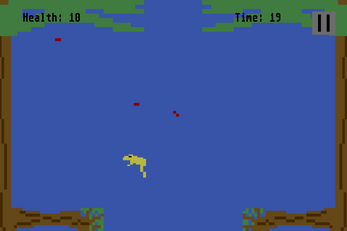 Made as a first experiment with Phaser, and therefore it is most definitely rather rough and unpolished.